3.5 Mles from Batan Rouge Airport. 24 Hour Checkin, Business Center, Laundry, NO Pets Allowed and ADA Service Animals Welcome. 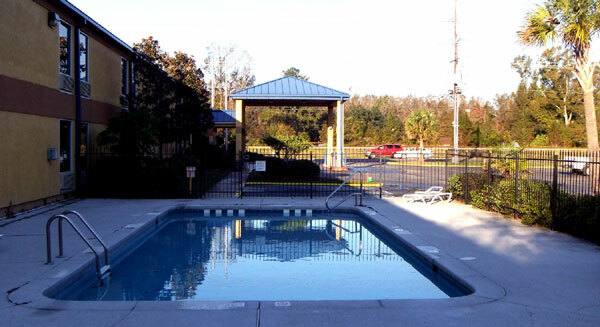 The Executive Inn and Suites Baker features an outdoor pool and a golf course across the street. Baton Rouge zoo is 2 miles from hotel. baton Rouge Airport is 3 and 1/2 miles away. LSU Louisiana State University is just a few minutes away. 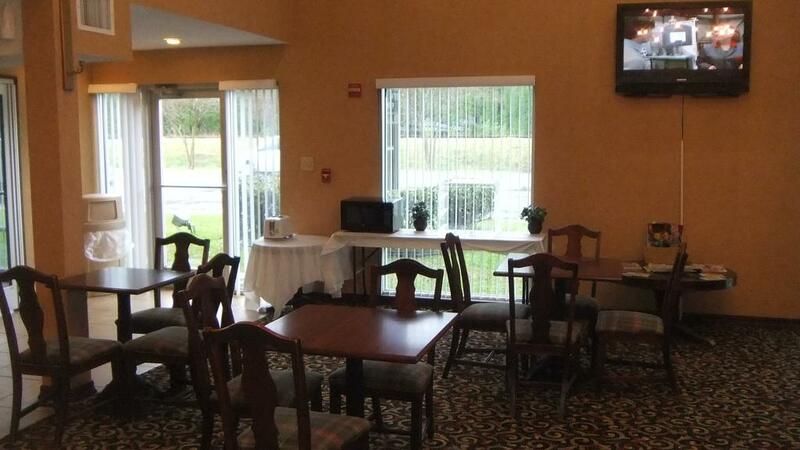 The Executive Inn and Suites Baker offers a convenient 24hour reception, a business center. Additional features include a laundry service . The air conditioned rooms at the Executive Inn and Suites Baker are equipped with a 39inch Flat Screen TV, a private bathroom and cable satellite channels. A refrigerator, microwave and a telephone can be found in each room of the hotel. Handicapped rooms available with wheel chair access. The Executive Inn and Suites Baker has restaurants within walking distance, convenient for guests who prefer to eat in. The City of Baker welcomes you. Baker is located in the northern portion of East Baton Rouge Parish in Louisiana. Baker is a friendly town perfect for raising a family or retiring. We are a progressive city that promotes harmony, invigorating activity and many opportunities to contribute to excellence through neighborhood involvement. DRIVE 2 MILES ON HWY 19 AND THE DESTINATION WILL BE ON YOUR RIGHT. Airport : Baton Rouge Metropolitan Airport. BTR offers frequent flights on the four major, network carriers with connections worldwide. Click the airline links for more information on a specific BTR carrier. American, Delta, United and US Airways operate frequent jet flights from BTR to hubs in Atlanta, Charlotte, Dallas-Ft. Worth, Houston, and Memphis. Attractions : Baton Rouge, Louisiana is a place where visitors can experience the state's deep and colorful history told through the area's historical architecture and rich countryside. Visitors and locals alike tour these elaborate and beautiful antebellum mansions experiencing what life was like at these domestic centers of massive cotton, sugar cane and rice plantations. Casinos : Come take your chances at one of Baton Rouge's Riverboat Casinos! Whether dining , playing or catching a show there's plenty of fun things to do. Dining Eat your way through Baton Rouge! From casual dining to fine cuisine it's all here is Louisiana! Downtown : Downtown Baton Rouge Arts & Entertainment District was formed in 2008 to provide a means for growth and development through arts and entertainment activities. We wanted to create a district that has a balance of arts and entertainment and a positive reflection of Baton Rouge. Hospitals : Lane Regional Medical Center is a thriving primary care not-for-profit hospital located in Zachary, LA. Lane is licensed for 140 beds, including a 30 bed rehabilitation center, and accredited by the Joint Commission on Accreditation for Health Care Organizations and the State of Louisiana. Shopping : Louisiana is the ultimate destination for your shopping pleasure. Fashion, dining and ambiance fuse to create a unique shopping experience. Welcome to our great hotel in Baker Louisiana with affordable rates and cheap budget discount lodging. 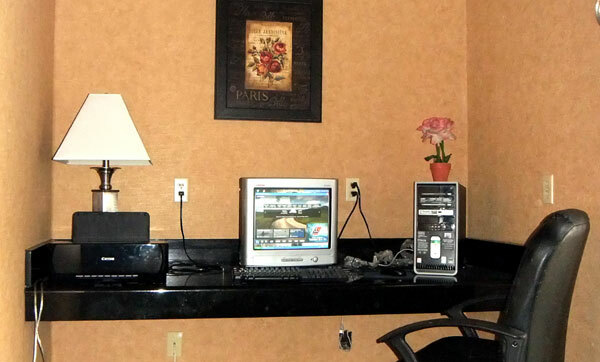 Executive Inn and Suites welcomes you to our budget hotel in Baker Louisiana. 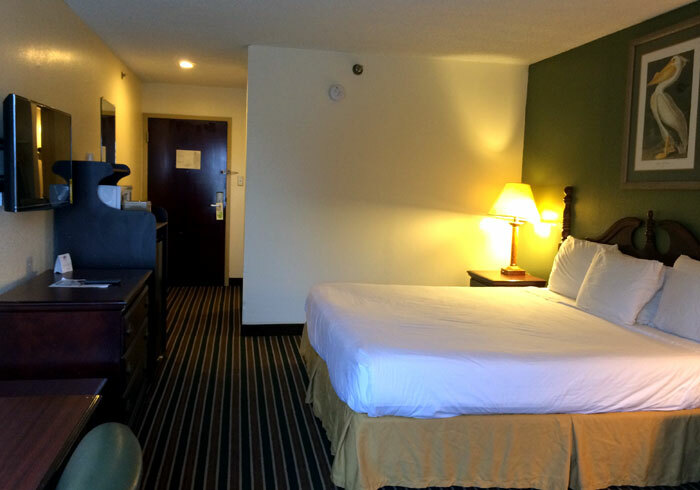 Executive Inn and Suites will provide you excellent customer service with great amenities in comparison to all Hotels and Motels in Baker Louisiana. Please visit us on your next stay in Baker Louisiana and let us provide you with 4 star hospitality for 2 to 3 star budget rates. Executive Inn and Suites has been providing lodging and accommodations in Baker Louisiana for several years and looks forward to providing our valued customer and business traveler with the best service in Baker Louisiana for Hotels and Motels in our local area.